Many people use the standard fonts that come with MS Windows or MacOS when they want to type in Arabic. Since many people do not really change the standard fonts in MS Word (or Libre Office or Open Office), they will end up using Times New Roman or Arial. Although they mostly do the job, sometimes they are difficult to read. Are you tired of these fonts? There is an easy way out. 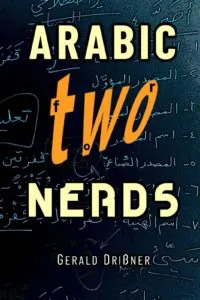 Both – Times New Roman and Arial – offer Arabic support. 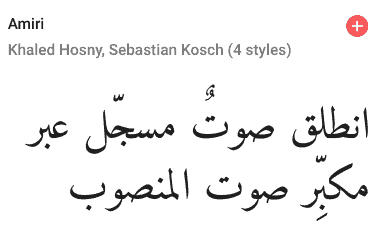 They are not bad at all, but sometimes they may look weird and become hard to read – especially if you use diacritical marks (Tashkeel/تَشْكِيل) a mix them with other fonts. So, which other fonts could you use? There are Arabic fonts which are beautifully crafted. However, they are pretty expensive. I will offer you here two options which usually work and get the job done. Option 1 – a conservative font that is perfect for beginners and has great support of diacritical marks: Deja Vu Sans . Option 2 – Google Fonts which offers more sophisticated fonts that look great, but may also be a bit fussy. I like to use Deja Vu Sans in documents. It is a very clear font that clearly marks all diacritical marks at their appropriate position. The DejaVu fonts are a font family based on the Vera Fonts. Its purpose is to provide a wider range of characters. The best thing – they are under a free license. In other words, you can download them and use them in your documents without worrying about copyright issues. Unless you are using Linux, I would recommend downloading the ZIP-file. You will find the fonts in the TTF (TrueType)-format. If you don’t know how to install such files, I will give some hints later in this blog post. 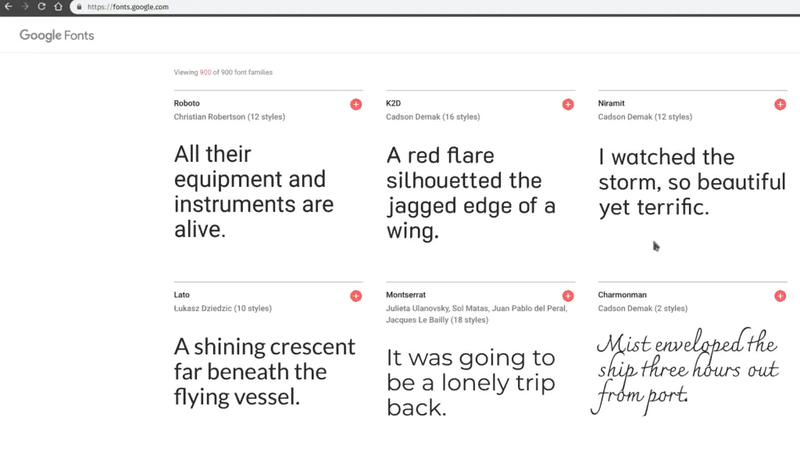 Google offers professional fonts for free. You don’t need to buy them. Many people forget that you can’t just download a font and use it. You need to obtain a license. If you use google fonts, you are fine. 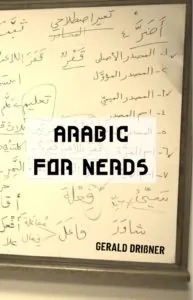 Now, how do we get the Arabic fonts? 1. On the right part of your screen, you will see the option “Languages”. Choose Arabic. 2. 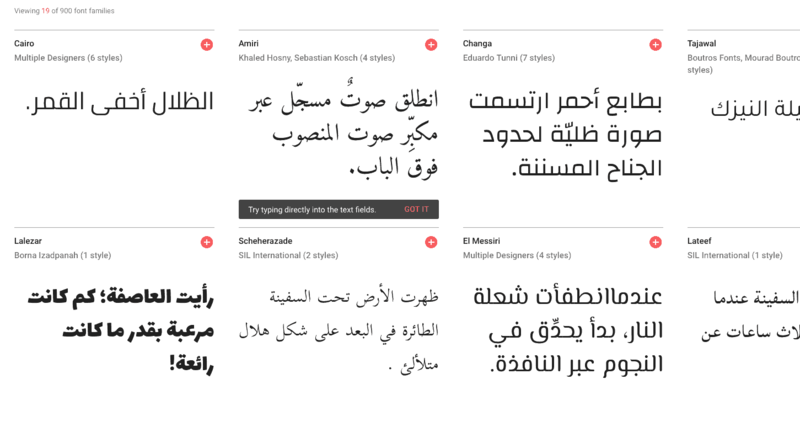 You will now see all fonts that offer full Arabic support. 3. 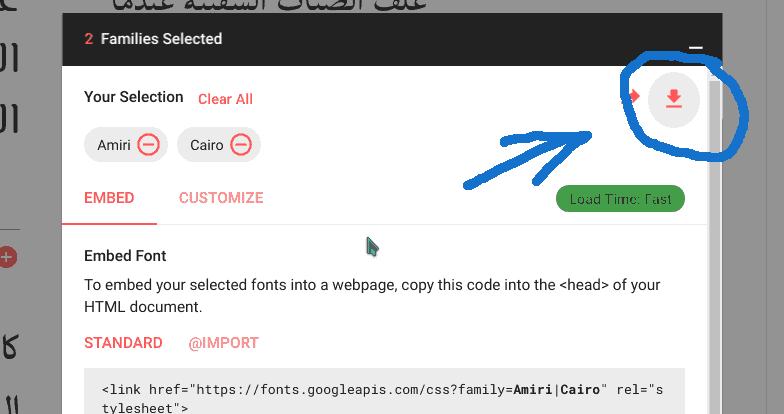 Click on the “plus”-symbol to mark the fonts you want to download. After that you will see a new window at the bottom. Enlarge it. 4. In order to download it, click on the symbol on the right. 5. You will end up with a zip-file called “fonts.zip”. 7. You will see some TrueType-files now with the extension .TTF. Usually it works if you simply open them with a double-click. If your operating system doesn’t know what to do, try to press the right mouse button and see if you could open or install the file with a font manager. If all this doesn’t work out, go to google and search for: “install ttf files”.